Volkswagen Polo Interior, Sat Nav, Dashboard | What Car? 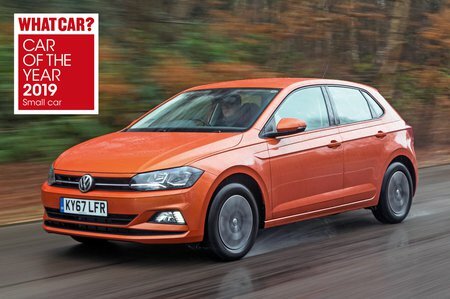 The Polo provides a driving environment that won't grow tiresome with time spent behind the wheel. There's a generous amount of manual adjustment for the driver's seat and steering wheel, and the seat itself provides good support. All this helps drivers of most shapes and sizes to find a suitable position quickly and remain comfortable over long distances. However, it's a shame that adjustable lumbar support is only standard on GTI trim, while it's an optional extra as part of various style packs on other trims. The Polo benefits from thin pillars both front and back, as well as tall, wide windows all around.The unobstructed view this provides makes judging roundabouts and T-junctions much easier. Parking sensors are standard on SEL trim and above, while a reversing camera is an optional extra on all trims apart from entry-level S, which can't get it at all. Nevertheless, over-the-shoulder view is very good, thanks to a large rear screen. This makes it easy to judge the extremities of the car when parking. 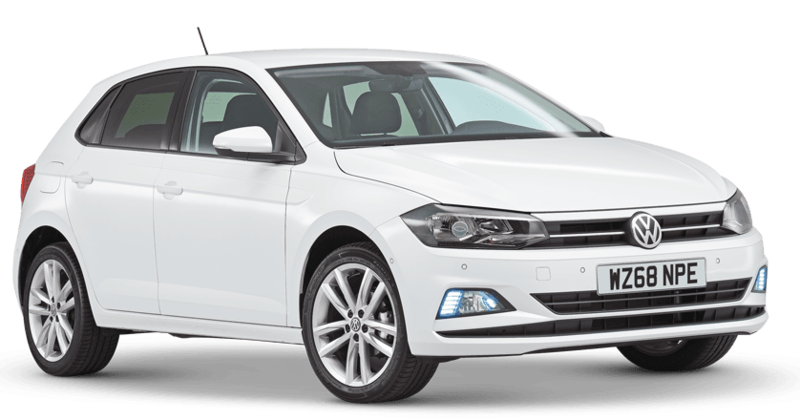 All Polos get an 8.0in colour touchscreen as standard, but sat-nav is only standard on SEL trim. This latest Volkswagen unit has done away with physical shortcut buttons in favour of touch-sensitive surfaces that flank the screen. While the change might look flash, it actually makes the system harder to use on the move because you’re less sure of what you’re pressing, which forces your eyes away from the road for longer. Otherwise, the system is great to use, with good response times and a sharp, bright screen that is visually impressive. The way the menus are structured also makes it extremely easy to navigate and memorise. The latest version of VW’s digital Active Info Display is standard on range topping GTI+ trim and is an expensive option on every other trim aside from entry-level S, where it is not available at all. Taking the place of conventional analogue dials in favour of a full-colour digital display screen, it’s every bit as crisp as the main infotainment system and just as easy to understand, and it’s possible to configure the information displayed. Quality inside is some of the best in class. 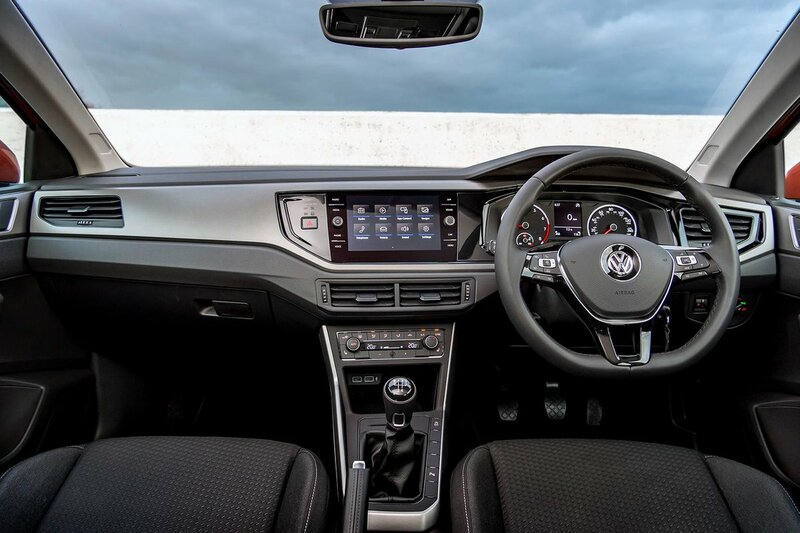 You'll find tactile soft-touch materials covering the top and front of the dashboard, hard but attractive plastics for the dash trim and around the air vents, and VW's traditionally slick switches look and feel built to last. There are now eight dash colours to choose from, so your interior needn’t look like everybody else's. The only disappointment is that the doors don't quite live up to the high standards of the dashboard, with its textured yet brittle-feeling materials.